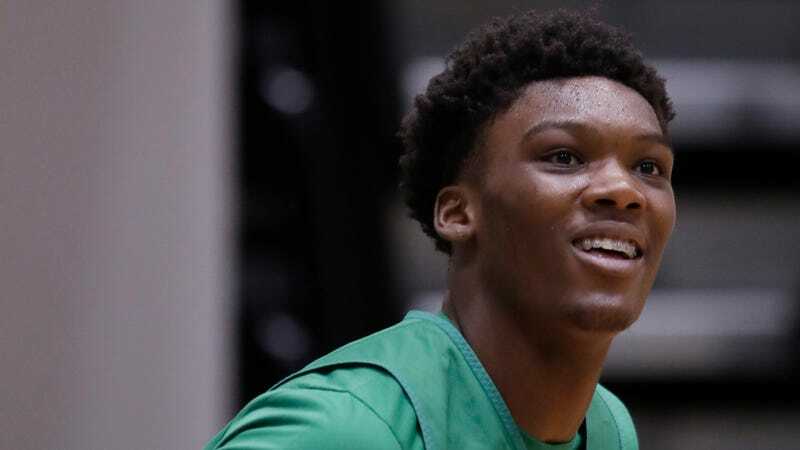 Celtics rookie Robert Williams, who is still figuring stuff out, now has one extremely clear agenda item: Remember the physical location of his wallet. “I was like, ‘Yo bro, I can’t get my wallet. D.J., send me my wallet,’” Williams said. But Williams said Hogg told him overnight shipping was too expensive. Williams is working on addressing the problem. “I got to start gluing it to my phone or something,” he said.